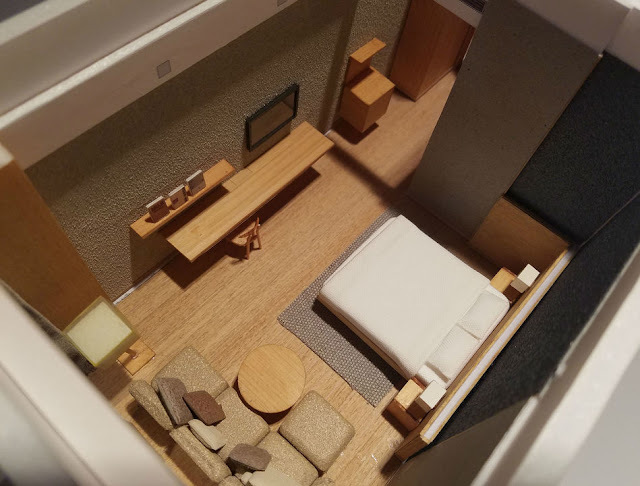 MUJI Hotel: Shenzhen and Beijing in January & March 2018; MUJI Hotel Ginza in Spring 2019! Yupe, MUJI has just officially announced the opening date of both MUJI HOTEL SHENZHEN and MUJI HOTEL BEIJING. The Shenzhen hotel is scheduled to open January 18, 2018, and the other hotel in Beijing is scheduled for March 20, 2018. But guess what? 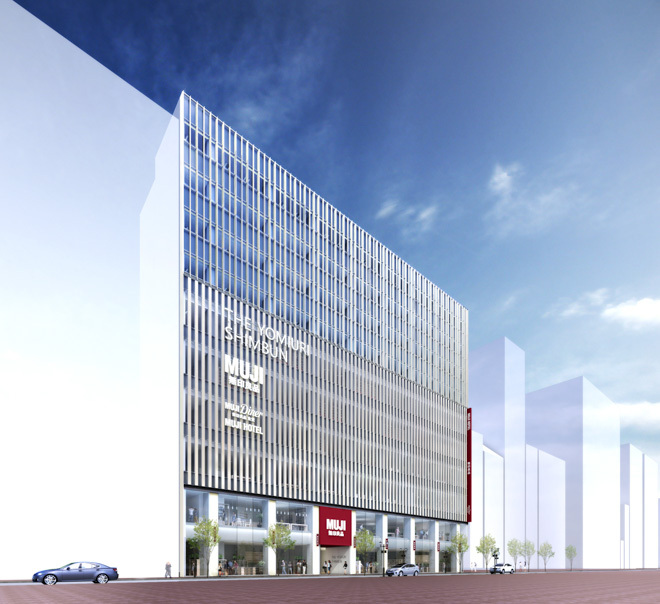 They released another hot news, the third MUJI Hotel will be opened in Ginza, Tokyo, expected to open in Spring 2019, MUJI Hotel will open in Ginza. So we gotta wait for Ginza as it's expected to open in Spring 2019. BUT HEY! We got Shenzhen and Beijing to forward to in 2018! So, if you are going to Shenzhen, you are in luck, come 18 January 2018 - the hotel will open for business! So is Beijing, on 20 March 2018! The hotels have been designed to reflect, well, in my own words, I guess minimalist but sleek. MUJI aims to offer great sleep at the right price, provide a space supporting both body and mind while away from home, and connect travellers to local people and places. Traveling has become a natural part of present-day living, a once-unusual activity now seen as normal. Travel preferences are shifting away from packaged consumer products to a build-your-own experience. MUJI HOTEL provides an answer to this shift in demand. 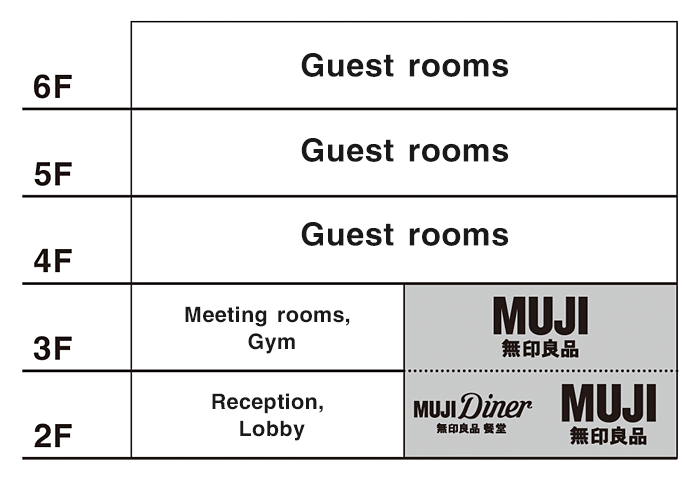 Cooperating with MUJI stores, MUJI HOTEL seeks to provide a physical experience of the MUJI philosophy through the sensation of towels, the placement of outlets and light switches, restaurants and menus, space, and more. What is NOT to LOVE about this? The hotel is located close to the heart of the city in the UpperHills multi-use complex now under construction. The hotel reception desk will be located on the second floor, with four floors hosting a total of 79 rooms. The overall concept and room design is handled by Ryohin Keikaku, with management and operation provided by Shenzhen Shum Yip Hotels Management, of the UpperHills developer group. The second floor of the same building house the MUJI Diner. Guests of the hotel will get their breakfast to dinner, with a bar available at selected hours. A brand new MUJI store on the second and third floors will begin operation on the same day of the hotel opening, aiming to help customers experience immerse in the world of MUJI. Management Company: Shenzhen Shum Yip Hotels Management Co., Ltd. Guest rooms: 79 in total, total floors: 2-6. 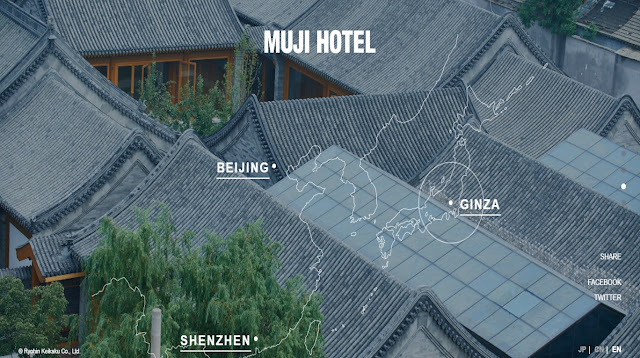 MUJI HOTEL BEIJING will be located in a four-story building in a corner of the historic old Beijing district, presently undergoing re-development. The ground floor will feature a reception desk, café, and book shop, with guest rooms located on the second and third floors. The fourth floor will house a restaurant. While Ryohin Keikaku provides the overarching concepts, UDS Ltd. (Tokyo; Keibun Nakagawa, President & Representative Director) as well as its Chinese subsidiary UDS CO., LTD (Beijing; Fumio Kajiwara, Chairman) are overseeing planning and interior design. UDS Hotel Management (Beijing) Co., Ltd will be responsible for hotel operations. 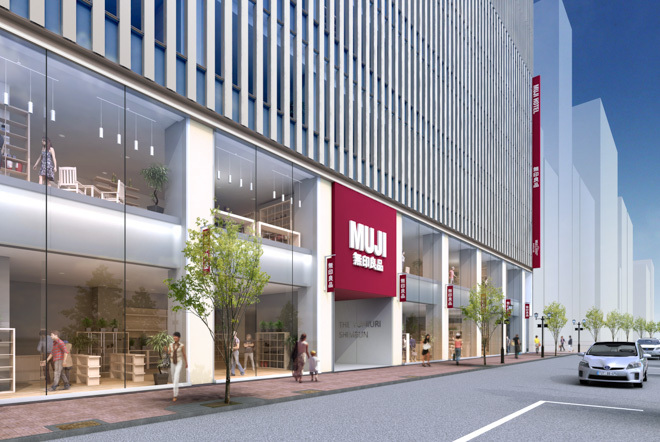 Much like the Shenzhen location, a MUJI store will be located within the same building. The ground floor will feature an open space for guests to mingle with the local citizens and participate in meaningful dialogue. Management Company: UDS Hotel Management (Beijing) Co., Ltd. So, officially.... we need to wait. 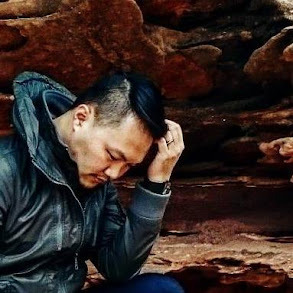 No price release yet. Yupe, I did wrote to Muji and they did replied, almost immediately. Unfortunately, they do not have any images or more info that they can share with us at this moment. We just have to wait, but it said that more announcement will soon be released over their social media pages. You can check out their website here and IG page as well as FB page for more info and also for some relaxing inspiration from food to skincare to home furniture, as well as fashion. Can't wait for the new launch!!! YASS!!! I know where to stay for my next vacay to Shenzhen, Beijing or Ginza! 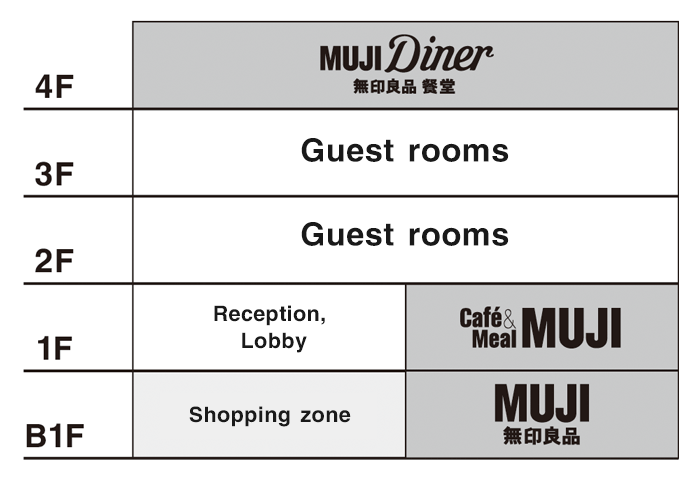 See you soon MUJI Hotel!